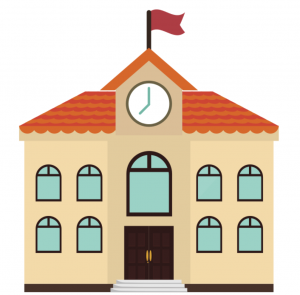 ThingLink supports educational institutions and non-profits. 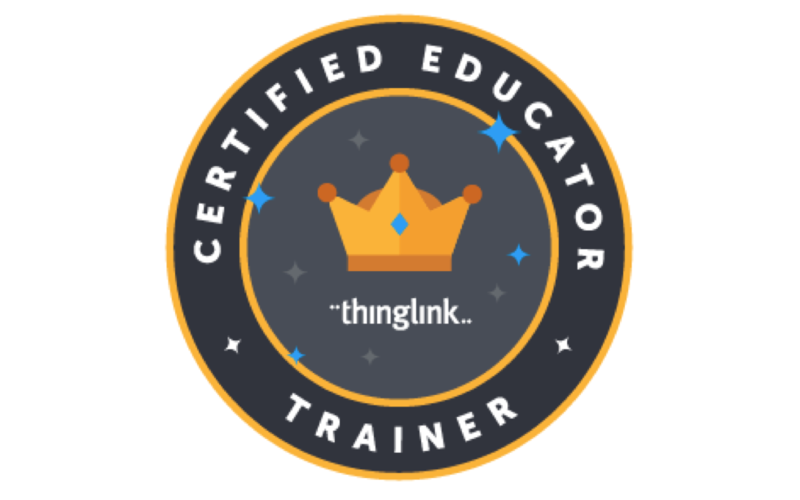 In the past months an increasing number of educational and non-profit organizations have discovered ThingLink and started using it on their websites and social media channels. For example, Medicines Sans Frontiers UK uses ThingLink for embedding educational videos on top of images on their website. Organizations like Little Kids Rock have introduced new ways for fundraising through images by using a special donation tag with a direct link to their donation site. We at ThingLink are committed to supporting schools, teachers, librarians, students and non-profit institutions with robust accounts that enable creative and productive uses of interactive images. We appreciate educators like Donna Baumbach (@AuntyTech), Susan Oxnevad (@soxnevad), Jamie Forshey (@edutech20) and many others, who constantly share new ways of using ThingLink to engage students in visual storytelling and activities that support the Common Core. If you are working in the education and non-profit sectors, please ask for a free account upgrade. Mention your school or organization. Write to education@ThingLink.com.